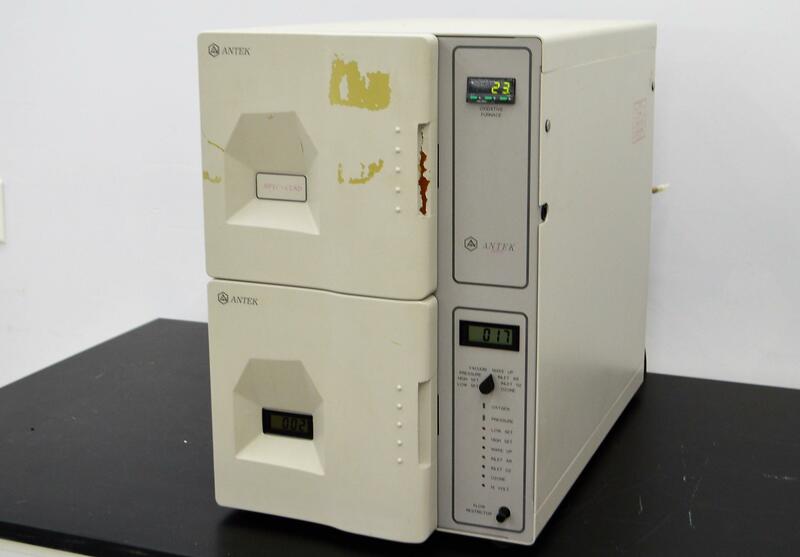 Antek 8060 Nitrogen-Specific Chemiluminescent HPLC-CLND Detector Equimolar . New Life Scientific, Inc.
Our in-house technician inspected and tested this Antek 8060 HPLC-CLND Detector, confirming it to be functional. Technician tested furnace and all buttons and found them in good working order.